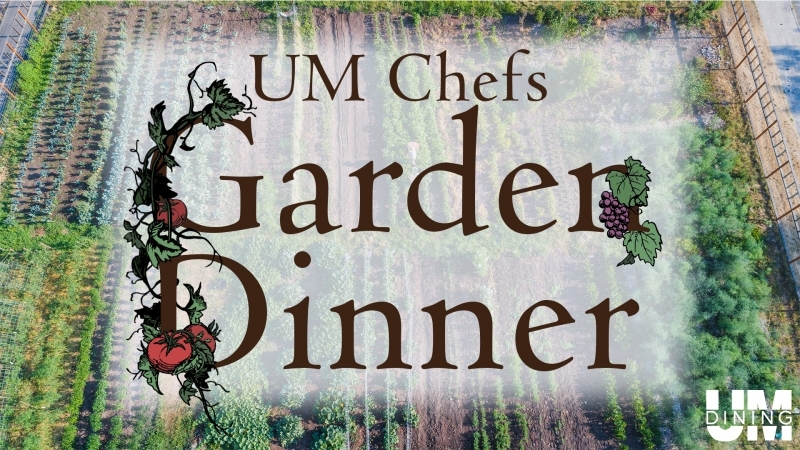 UM Dining and the Iron Griz invite guests to the South Avenue Garden for a chef-crafted meal derived from local ingredients grown in our own garden. Experience the talents of our award-winning, UMD Chefs who have crafted their own unique dishes as a testament to their skills. We encourage everyone to explore the garden and meet our six Welsh Harlequin ducks. Executive Chef Brian Heddlesten and Chef Iden Axelson-Rodriguez have prepared a Carolina favorite which simply can not be missed! We will be seated in the UM Dining Garden, gratuity and beverages all included in this all inclusive event.